We are a 6th generation, family-owned, natural foods business. 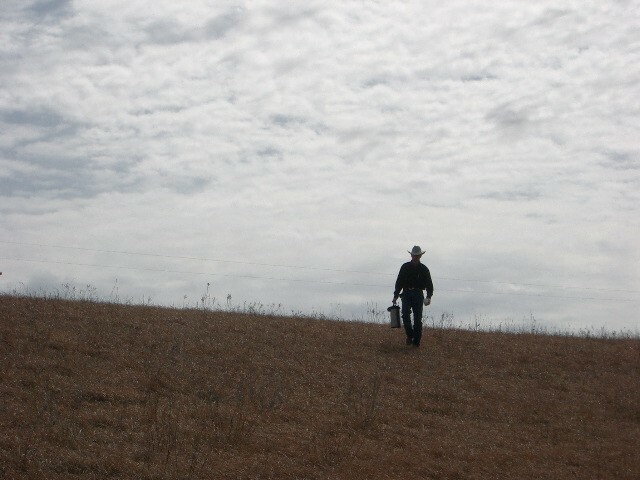 Our founder is John Hund, who is carrying on the proud family tradition of ranching and farming in the Flint Hills of Kansas. The Flint Hills are home of the Tall Grass Prairie, the richest pastureland in the world.